Music For Canberra presents the Canberra Youth Orchestra 2018 Concert Series. We are delighted to announce that acclaimed Canberra singer-songwriter, Lucy Sugerman, will perform with CYO in this concert also featuring the renowned film scores from Star Wars and Indiana Jones. 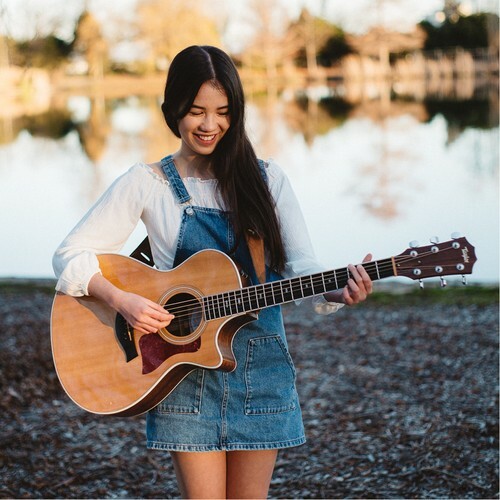 Lucy is best known as the youngest grand finalist on The Voice 2017 and since then has been seen performing at many events in Canberra including at Reconciliation Day 2018, the Australia Day 2018 ceremony and the National Folk Festival. For the first time ever, hear Lucy perform her own compositions orchestrated specially for the Canberra Youth Orchestra, as well as Bowie’s iconic Space Oddity (arr. Denholm) which instantly catapulted her to Australian fame on The Voice. CYO will also perform classic film scores by John Williams, including Raider’s March from the Indiana Jones film, Raiders of the Lost Ark, and culminating in his suite from Star Wars and including the Main Theme and the Imperial March—unaltered from the original films.